There are a number of theories about why clefyd y gwair seems to be affecting more people, including environmental changes and modern lifestyle. A chyda soaring pollen counts it’s easy to see why we care so much. 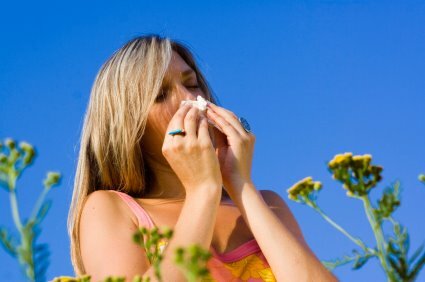 This years’ increased hay fever season has meant misery for many who suffer from incessant sneezing, trwyn yn rhedeg, watery and streaming eyes, itchy eyes and itchy face and throat. It’s also difficult to say why some adults suddenly start to suffer later in life, or why some people’s symptomau suddenly stop or get much better as they get older. Whatever the weather, a smear of Haymana ™ around your nose and eyes could well help. Why not give it a try? Buy from our online shop and have a look at how well it’s worked for others.